Nowhere in Japan is like Osaka, where every night the bright, neon streets come alive with the brashest, wackiest and quirkiest individuals in the nation. Tourists tend to flood nightlife districts like Namba and Umeda, but where do the notoriously crazy Osakans go to get down? The answer for many is Doyamacho, which is also the premiere spot for LGBT travel in Japan, outside of Tokyo. This electric neighborhood is just east of the bustling Umeda business district, where workers go to party after a long day of overtime. Here, they often go all out with the drinking — even on work nights. 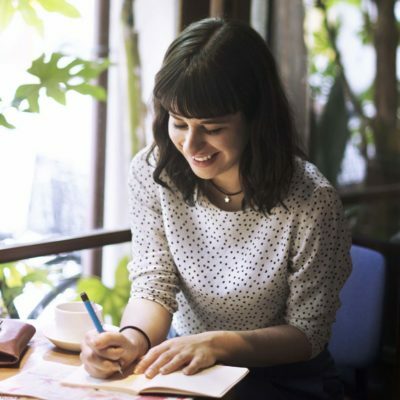 Doyama (as it’s known locally) is where the ties come off (or end up around someone’s head) as business people shake away their work personas and let loose. Doyama is a small but energetic area near central downtown Umeda. Many of the less seedy gay venues can be exclusive and not welcoming to new or foreign visitors. Luckily, there are plenty of friendly places to grab a drink and maybe meet a cutie or two. 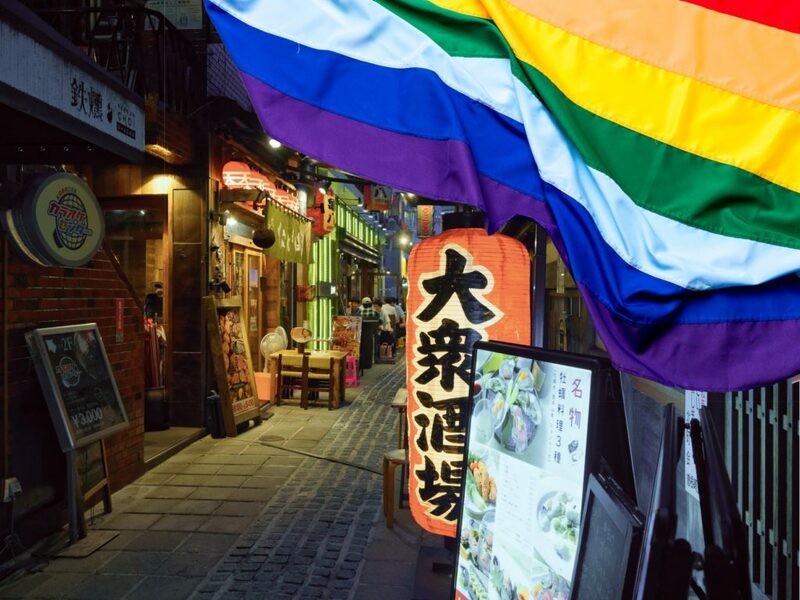 Though Doyamacho is an LGBT-friendly district in much the same vein as Shinjuku’s Ni-Chome, the emphasis here is on the “G” — since most Doyama bars cater to homosexual men. However, there are lesbian bars. Just a note: trans and bi folks, while underrepresented as far as venues go, are more than welcome almost everywhere, including at the bars and clubs we mention. Every night of the week is a party in Doyama but the main events — like drag shows and live DJ or dance performances — are on Saturdays. If you’re up for an allnighter, you’re in the right spot! We recommend arriving no earlier than 9 p.m. for a delightful evening of debauchery by hitting up the bars recommended below — and then exploring where the night takes you. A lesbian-owned bar in Osaka's gay district. Make WaaGwaan your first stop. The name is Jamaican slang for “what’s up?” and this lesbian bar perfectly captures an island vibe, even though it’s tucked away in a narrow, backstreet building. What it lacks in size it more than makes up for in good times — and cocktails. Organic, handmade concoctions are on the menu as well as light but delicious vegan food. Don’t expect a full restaurant experience (or even a seat on some nights), but do expect delicious drinks and good conversation. Many cocktails are made from fresh fruits by the hilarious and chatty staff. WaaGwaan is exciting and inclusive, so men, straight folks and tourists often wander in. The English-speaking staff are always enthusiastically welcoming. Lady Gaga did karaoke here. So did Perez Hilton. So should you! 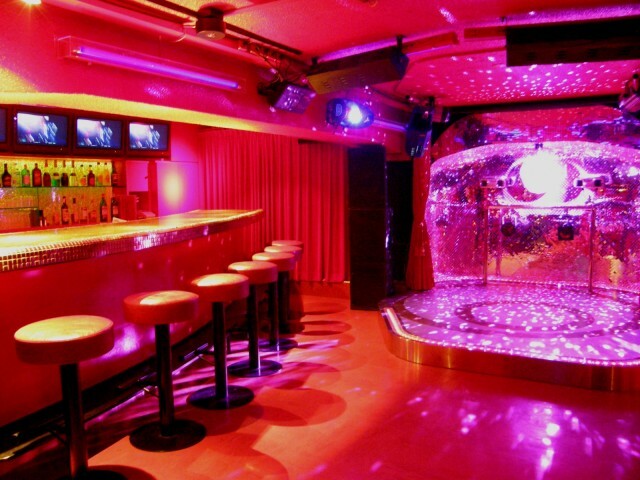 Frenz Frenzy is one of the most easy going and beloved gay bars in Osaka. Do yourself the pleasure of putting it on your list. The bar’s owner is friendly Australian Sari-chan. The rainbow decor is vivid, akin to a psychedelic acid trip — the good kind. 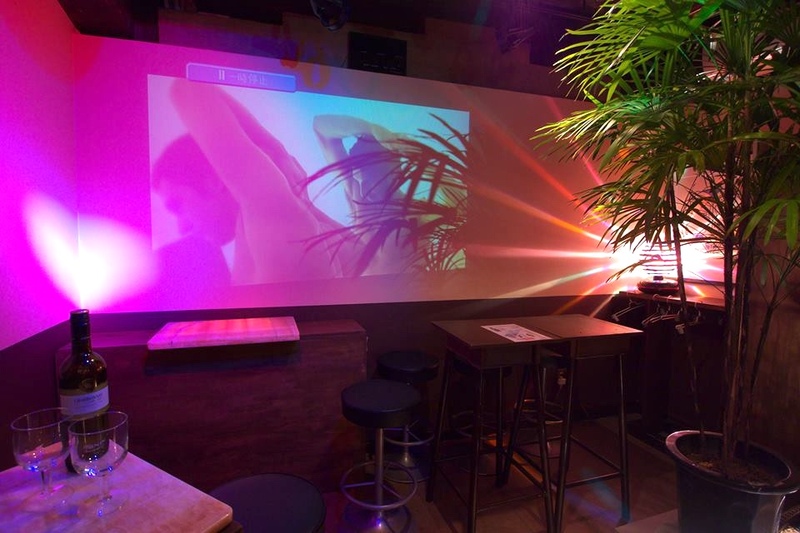 Stop here early and enjoy some karaoke (before you’re too drunk to make out words on a screen) and see for yourself why this bar calls itself “the gayest” in Osaka. Next, head to Village for some live entertainment. Run by Osaka’s “godfather of gay” for nearly 20 years, this energetic bar captures customers with its sparkly and spacious interior. Nightly, a balanced group of gay, straight, foreign and local people gather to mix and mingle. Though the bartenders here may not speak English that well, they’re certainly helpful enough to figure out what your particular poison may be. Karaoke is in the mix here, but if you’re already burnt out, have a drink and kick back for the show. Drag performers and pole dancers take the stage every Saturday night at 11 p.m. and again at 2 a.m. Otherwise known as “the bar formerly known as Physique Pride,” G Physique is a roomy and inviting gay bar. The owner, Hideki, is legendary in the community for his friendliness and service, both inside the bar and out. G Physique supports human rights and HIV awareness initiatives, like special events and fundraisers, sponsored by the Osaka City government to give back to the community, so you never have to feel bad about having too many shots here. The interior of Explosion is all glitz. Just upstairs of G Physique is Explosion. This exciting club is probably the most popular gay venue in Osaka, so swing by even if you’re not a dancer (though, if you’ve been drinking, you probably will be by the time you arrive). Bright neon colors and disco balls decorate the flamboyant space. Hopefully, you’re in town for one of their events, the best of which is Global Kiss. This bi-monthly show stars extravagant drag queens and shirtless go-go dancers who entertain the crowd while live DJs get the crowd going. Dance until the sun comes up and the first trains start running. Lady Killer: Monthly(ish) ladies only party in Namba at Maharaja Minami. 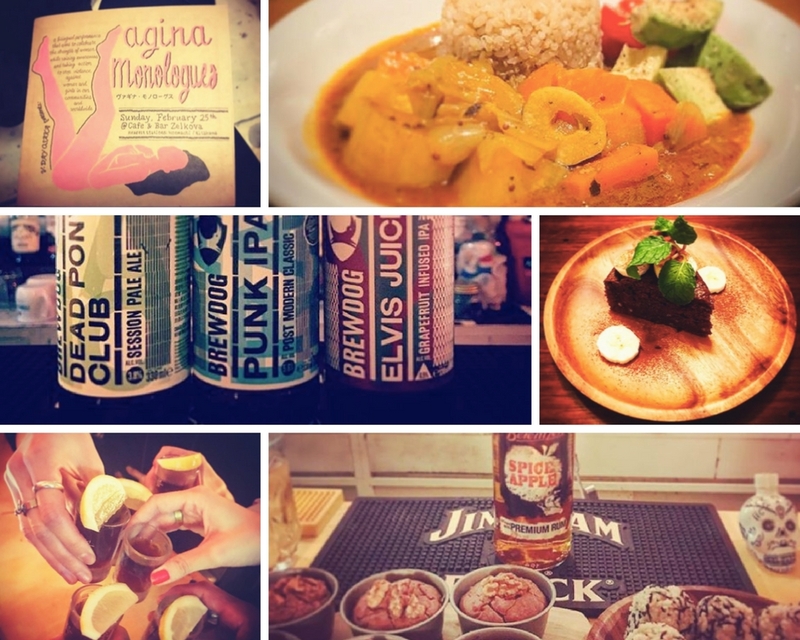 Shippo: A relaxing lesbian bar in East Osaka City. Ken’s Club and Garcon Cerkle: Adjacent gay clubs in Namba. Shinsekai: A historic and exciting amusement area in south Osaka with some bars catering to older gay men. 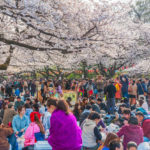 The gay scene in Japan can often be hard to find as queer issues aren’t so much as reviled here as simply not talked about. In Doyamacho, however, every night is a celebration of the LGBT lifestyle and anyone is welcome. 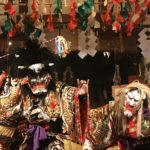 No matter where you’re from or how long you’re visiting, a trip to Doyama is a fun and worthwhile way to experience a unique, yet somehow familiar, party scene in Japan. Know of any good spots in Doyama (or Osaka in general) we may have missed? Let us know in the comments!